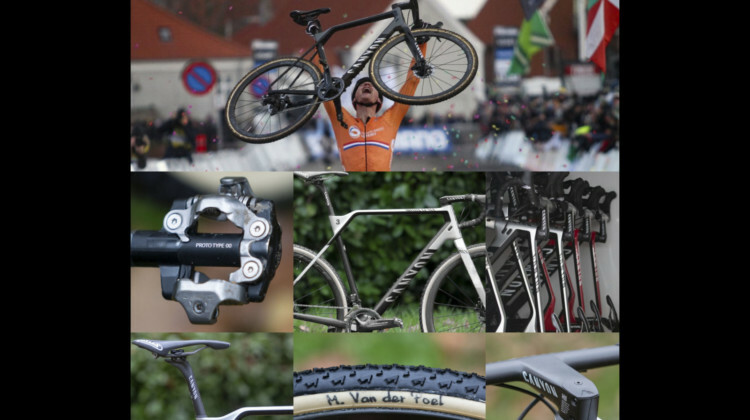 Come along for a trip through 2019 Bogense Cyclocross Worlds, without leaving your screen. 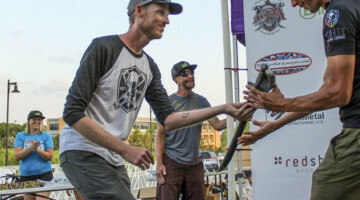 Photographer Taylor Kruse captured the essence of the big event. 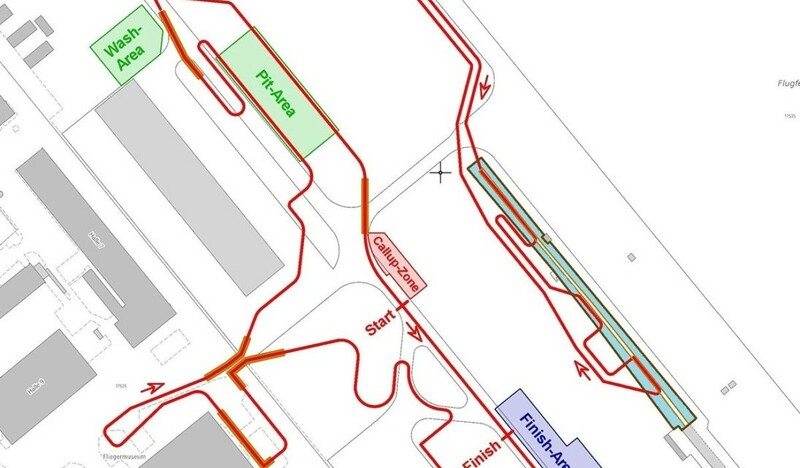 The 2020 Dübendorf Cyclocross Worlds will take place at an airport. We take a first look at the course map for the aviation-themed championships. 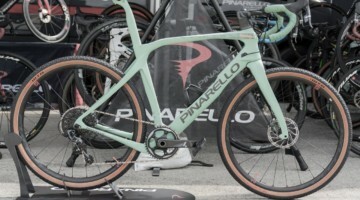 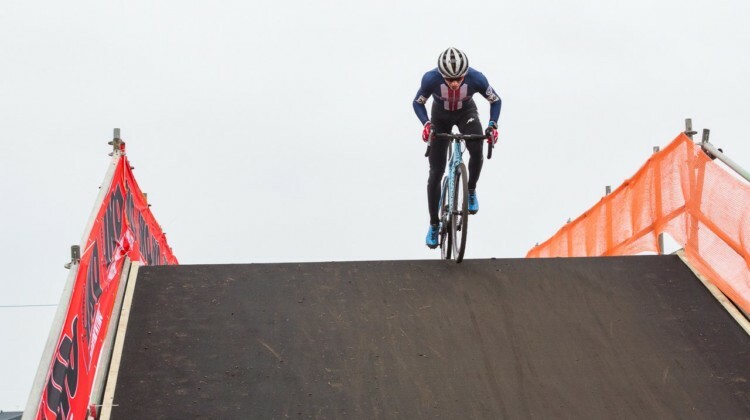 Oregon’s Patrick Means made the trip to Bogense for the 2019 Cyclocross World Championships. 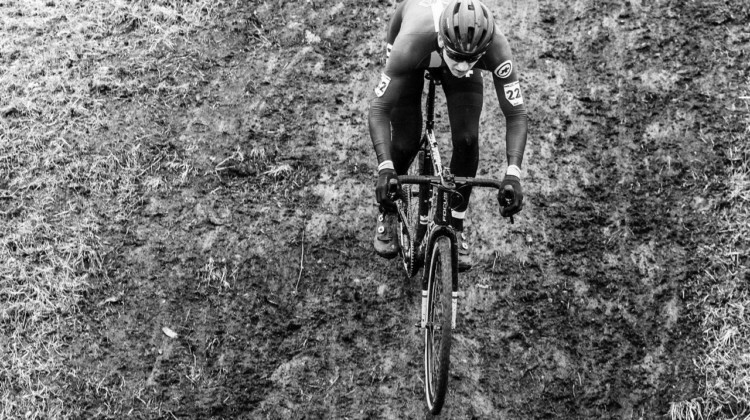 Head back to Denmark with this photo gallery by Means. 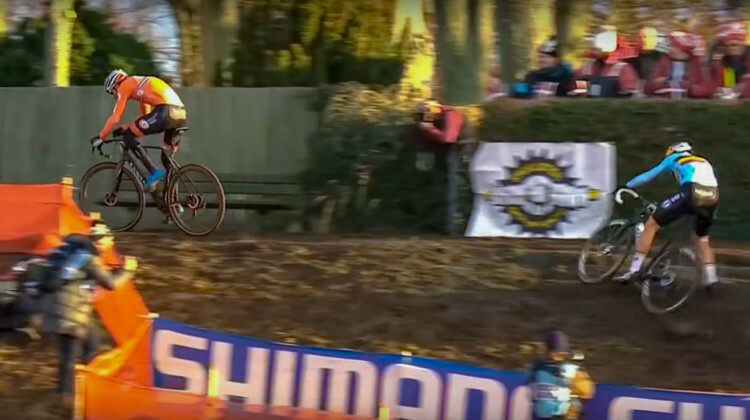 We’ve got the full set of video highlights from the 2019 Cyclocross World Championships in Bogense. 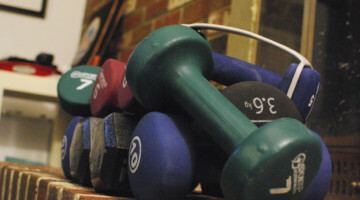 Dedicate 10 minutes and you’ll be partially up to speed. 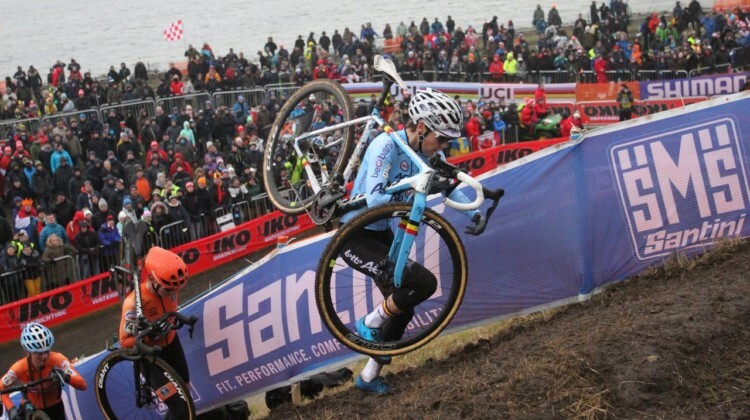 After reports of fans being disrespectful toward Mathieu van der Poel at the 2019 Bogense Cyclocross Worlds surfaced, Belgian Cycling issued an apology. 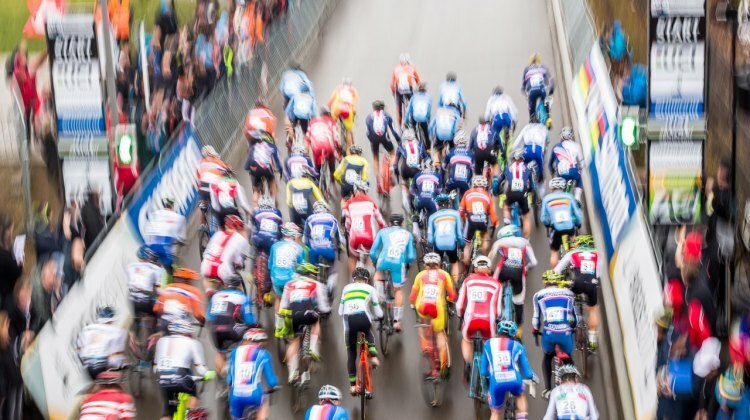 We captured Team USA Cycling’s athletes at the UCI 2019 Cyclocross World Championships in Bogense. 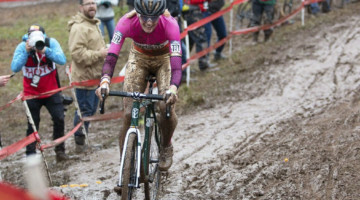 See the Elite Women tackle the course. 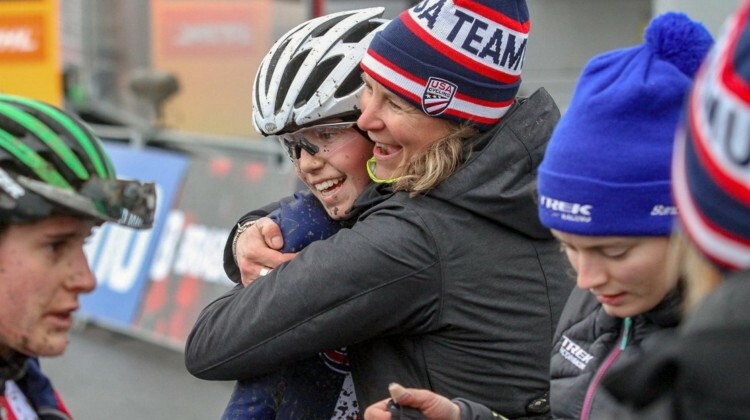 Tim Johnson was at the 2019 Bogense Worlds on “the other side” working on Development for the USA Cycling Foundation. 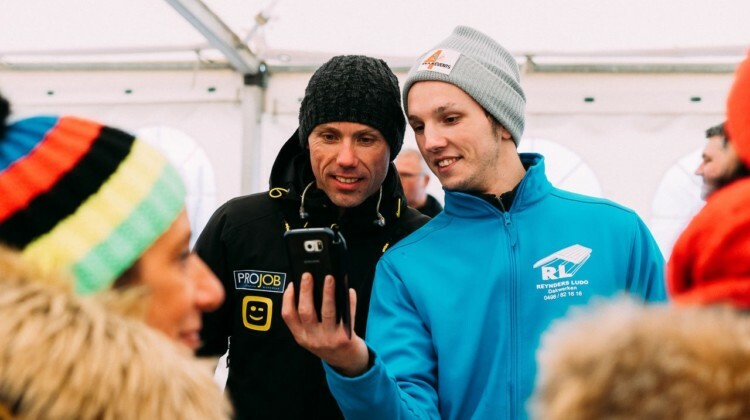 We chatted with him at the event. 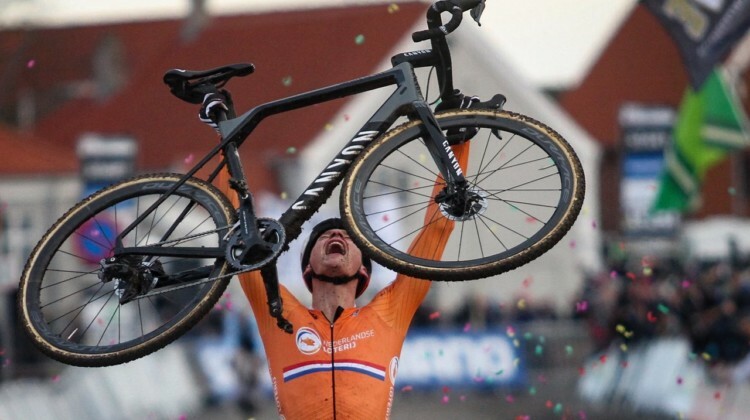 Mathieu van der Poel rode a Canyon Inflite CF SLX to his second World Championship title in Bogense. 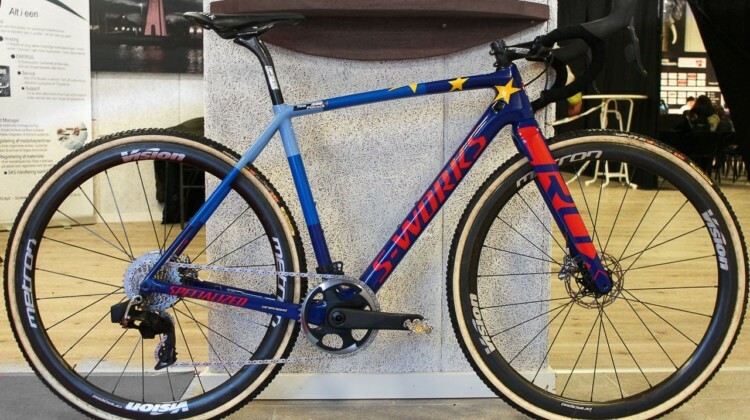 We profile his oft-winning bike. 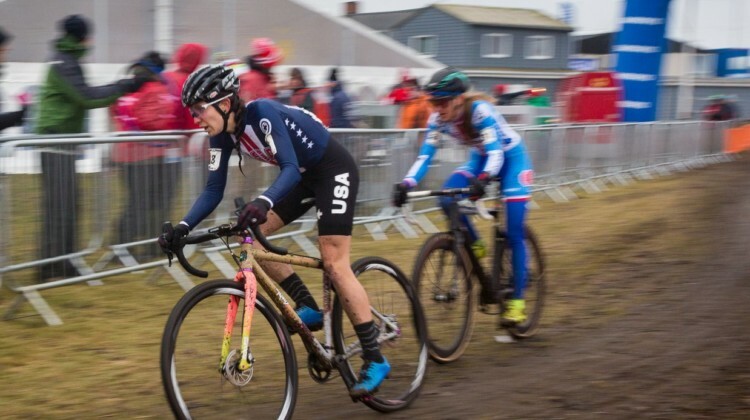 We’re unearthing our photos of Team USA Cycling’s athletes at the UCI 2019 Cyclocross World Championships in Bogense. 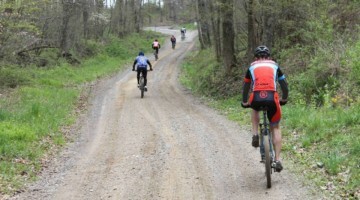 Here are images of the Junior Men. 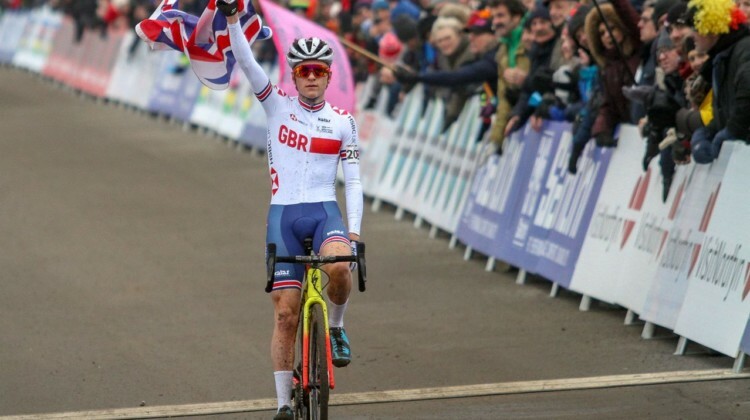 The best is back in rainbow stripes, but it didn’t come easily. Here’s the story of Van der Poel’s masterful 2019 Worlds performance in Bogense. 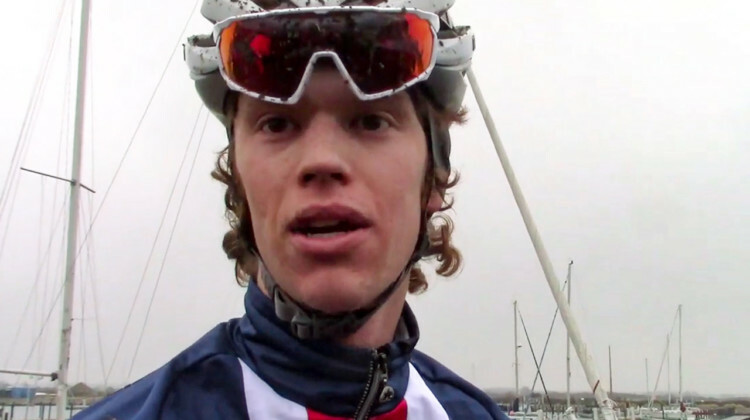 Curtis White represented Team USA with a 21st-place Elite Men’s finish at the 2019 Bogense World Championships. 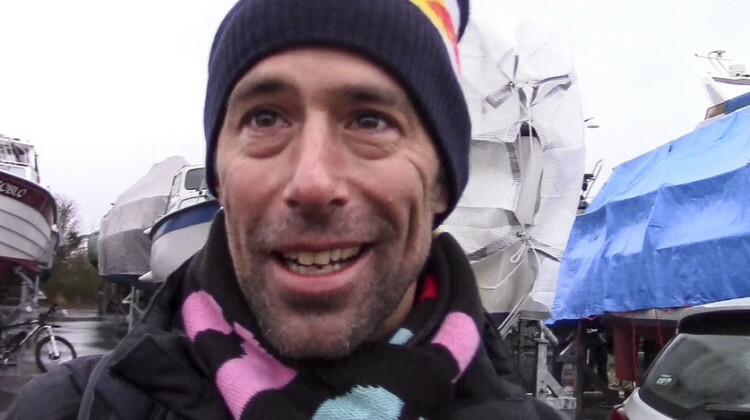 We spoke with him after the race. 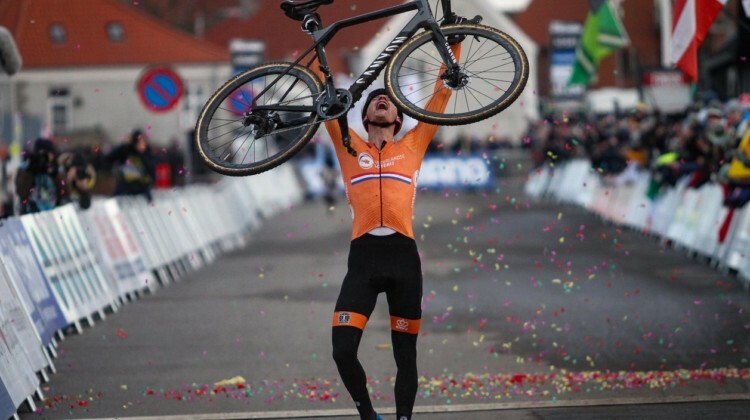 Any other result wouldn’t feel right after the season Mathieu van der Poel had. 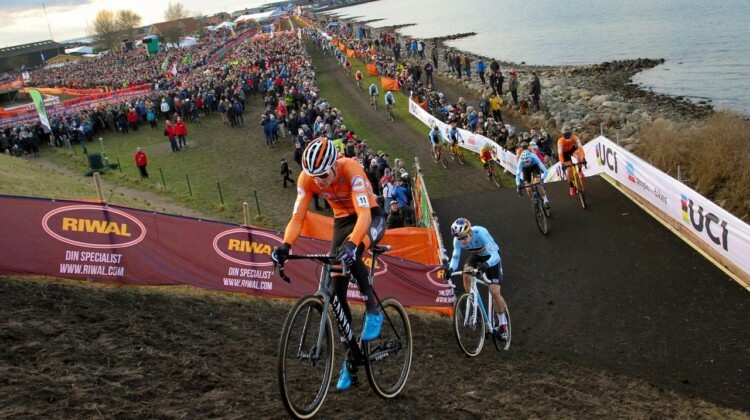 Full results, 2019 Bogense Cyclocross World Championships, Elite Men. 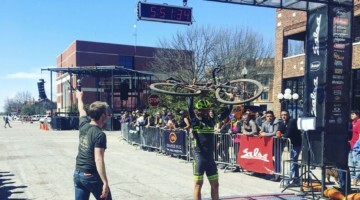 What a thriller. 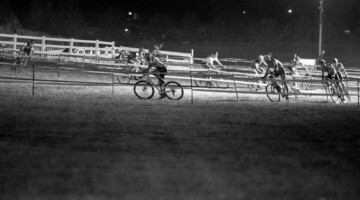 Over a dozen racers, including two Americans, went into the last lap with a chance at rainbow stripes. 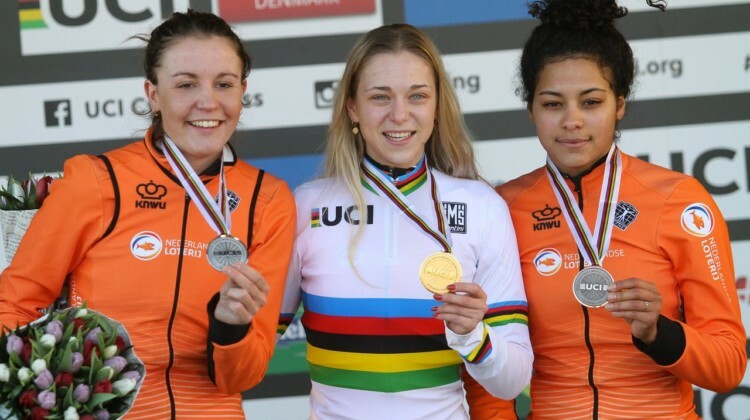 Full results, 2019 Worlds U23 Women. 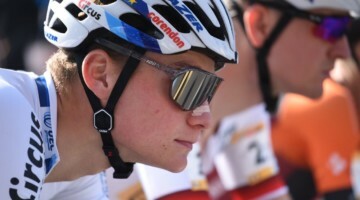 Rebecca Fahringer has had a strong European campaign that continued with a 16th place at the 2019 Worlds. 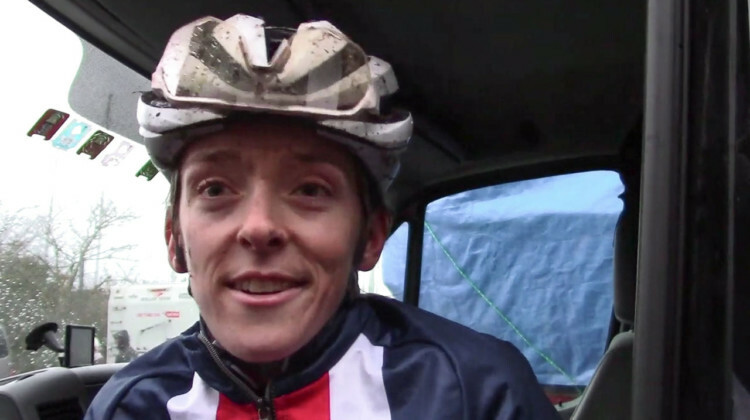 We caught up with Fahringer in Bogense. 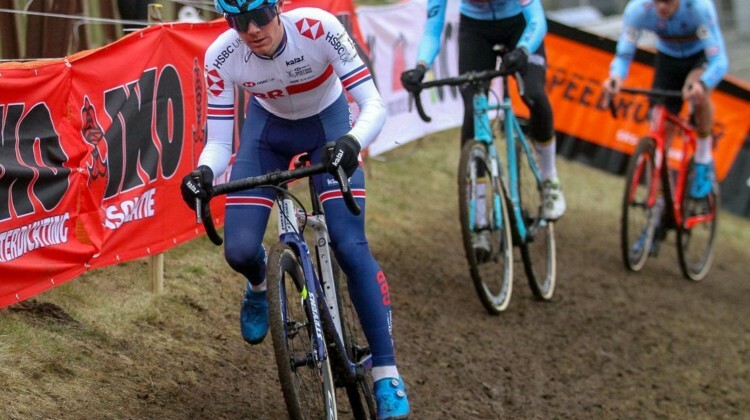 Ben Tulett won his second-straight title at the 2019 Junior Men’s Cyclocross World Championships in Bogense. 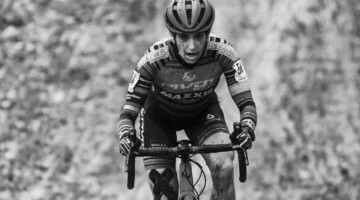 Read the story of his victory. 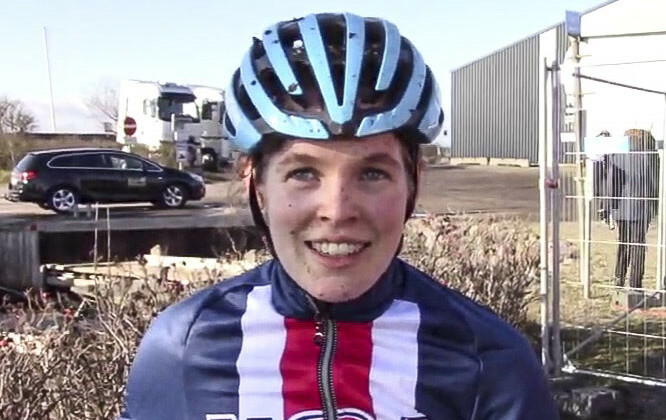 Sanne Cant held off four Dutch riders to win her third-straight at the 2019 Bogense World Championships. 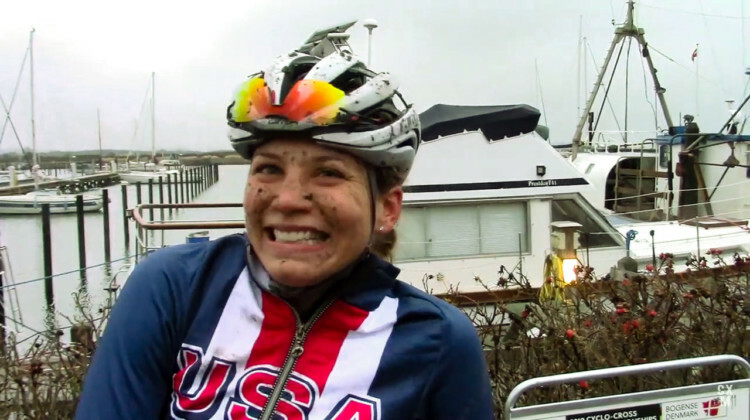 Get the story of her thrilling late-race win. 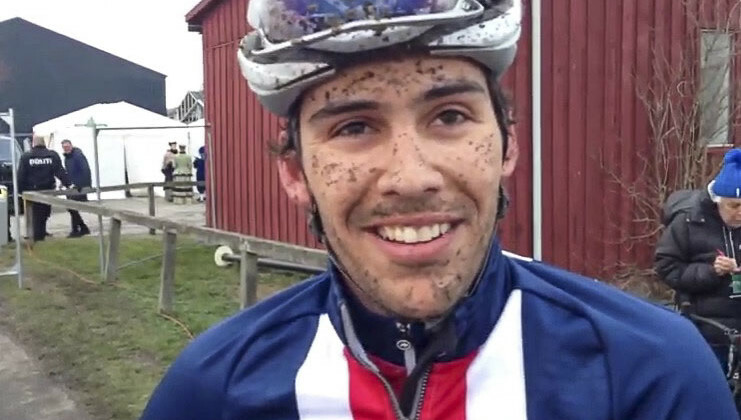 We caught up with Alex Morton of Team USA after his 18th place at the 2019 Cyclocross World Championships in Bogense, Denmark. 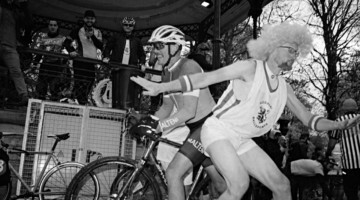 Hear about his race. 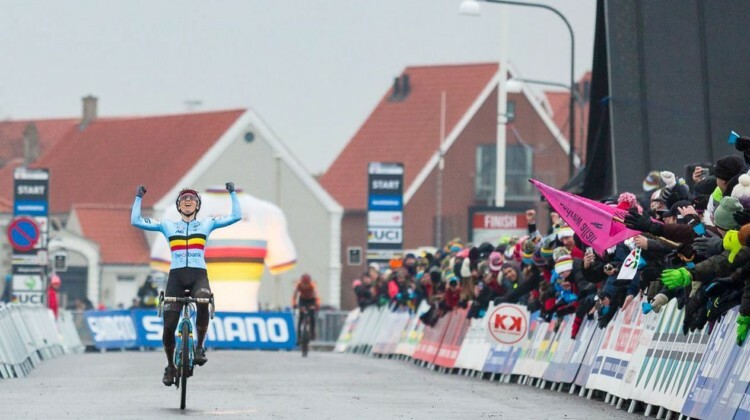 It was one Belgian against four Dutch at the 2019 Cyclocross World Championships Elite Women’s race in Bogense, Denmark. 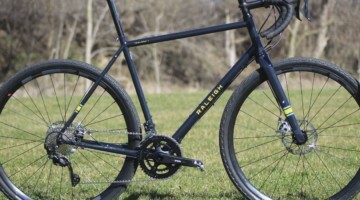 Full results. 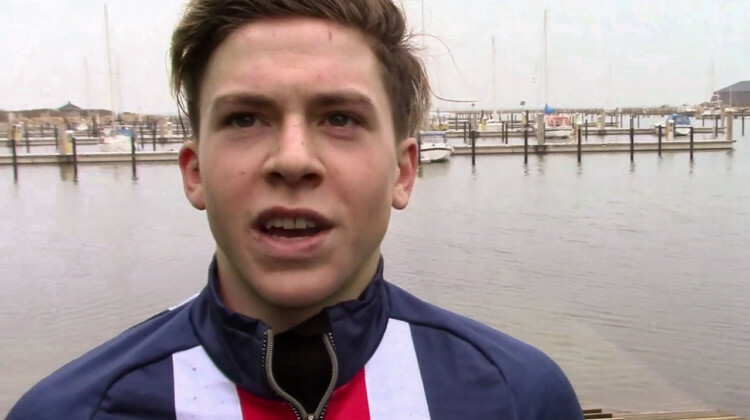 The Brits made it 2-for-2 on Saturday with Tom Pidcock’s win in the U23 Men’s race. 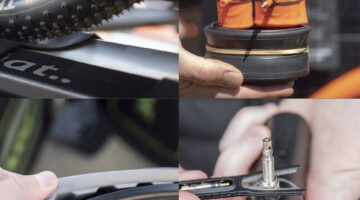 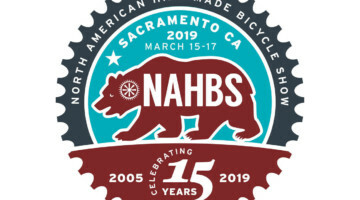 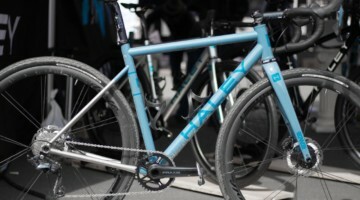 2019 Cyclocross World Championships. 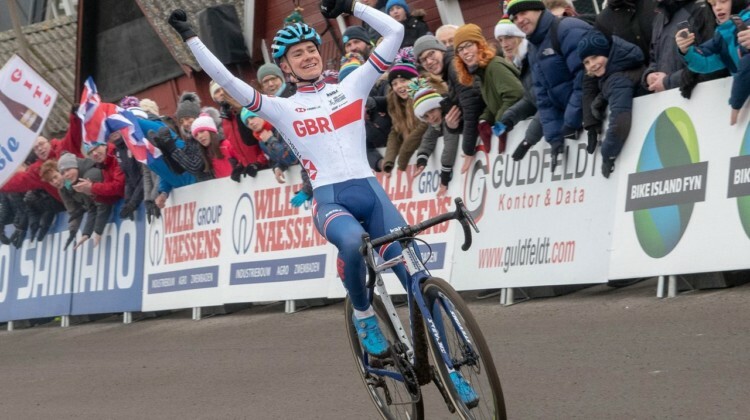 Full results from Bogense, Denmark. 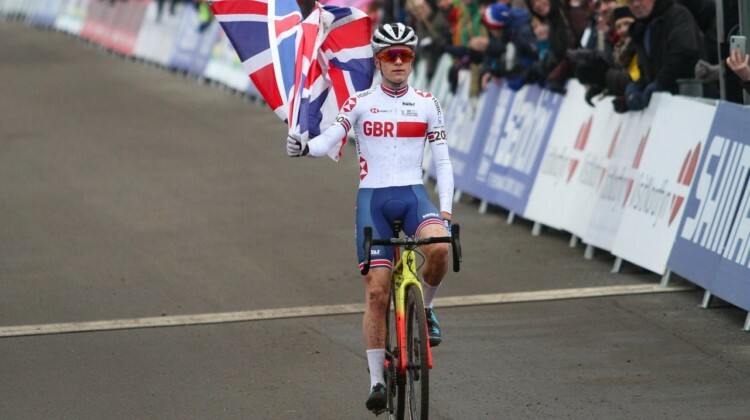 Ben Tulett became just the second racer to win back-to-back Junior titles at the Cyclocross World Championships. 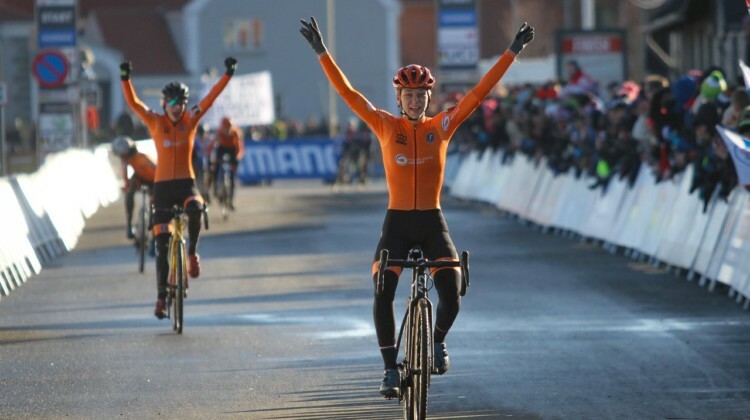 Full results from Bogense, Denmark. 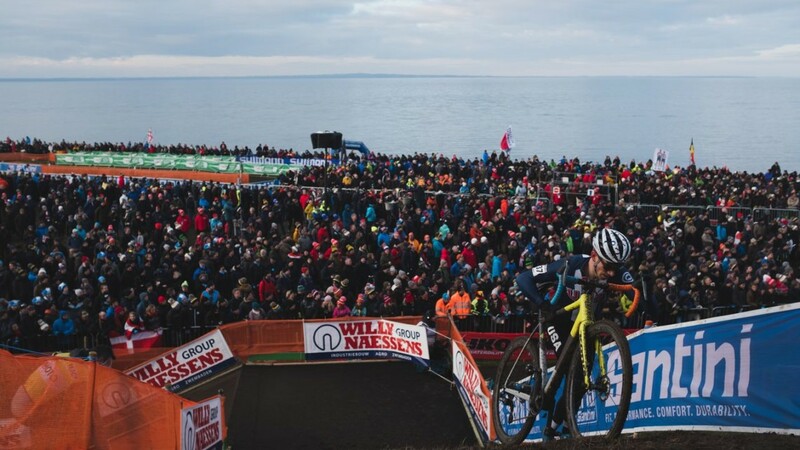 We’ve got the live streams for all five races from the 2019 Cyclocross World Championships in Bogense. 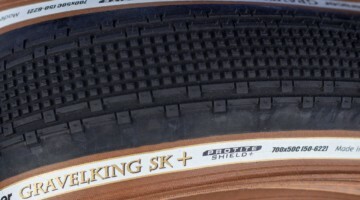 Yes, they are geo-restricted by your IP address.